A closer look at Soldier’s Rock on the Oa during the approach. Ireland visible in the distance on the left. 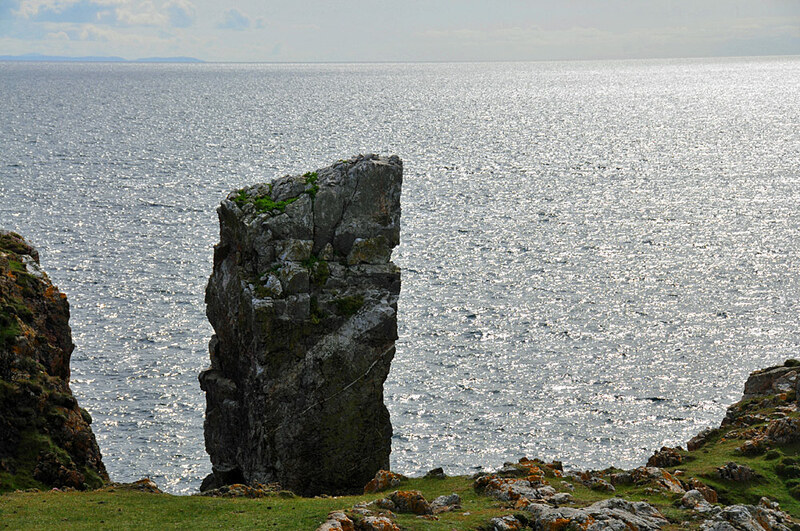 This entry was posted in Landscape, Repost, Sunny Weather and tagged Ireland, Islay, Soldier's Rock, The Oa by Armin Grewe. Bookmark the permalink.